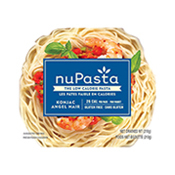 NuPasta is finally here. 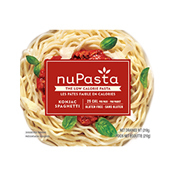 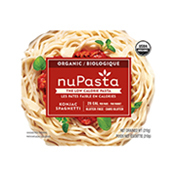 After all that time needed for product development, package design, production, logistics, distribution planning, promotion planning, NuPasta is finally here in our head-quarter in Toronto. 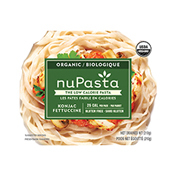 Our distribution effort will slowly but surely reach a store near you so that you can find NuPasta in its health food isle. 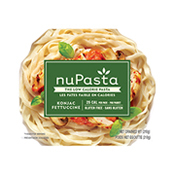 Until then, please bear with us and order NuPasta on line.